BrightSign digital players are at the heart of new interactive kiosks developed for sportswear manufacturers ODLO to showcase a new range of high-technology cycling undergarments. Customers can explore product features and options via a combination of audio-visual presentations, touch screen interactivity and barcode scan abilities in kiosks designed and implemented by AV integrators Imaculix. 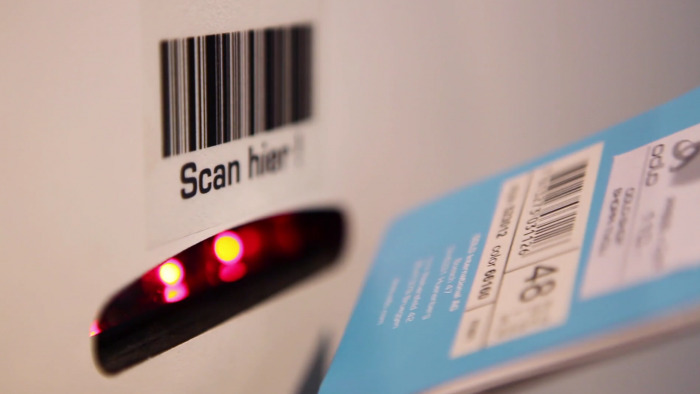 Imaculix used BrightAuthor to create the complex kiosk operation which has about 3600 assets with connections to each other via touch and barcode trigger events. Showcase and educate customers on the new padding technology built into their cycle clothing.